Zack is interviewed by Pat Graham for the live broadcast on RacinDirt.com after winning his heat race on Friday. “We actually passed a lot of good cars there before they broke, so that was kind of cool for me,” Thornton added. “I know we didn't have as many cars finish as we would like but we definitely had a good run getting through the field there. 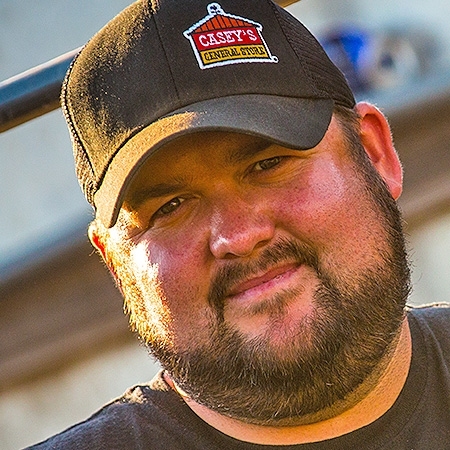 As a promoter’s choice provisional starter, defending Summit USRA Weekly Racing Series national champion Darron Fuqua claimed the runner-up spot after starting 26th with Brady Gerdes and ‘Big Daddy’ Joe Duvall following close behind in third and fourth. Meanwhile, an undesirable weekend wound up with a delightful finish for Kenny Wallace. After advancing out of the Mesilla Valley Transportation “C” Main and then garnering the final transfer spot in the G-Style Transport “B” Main, the former NASCAR superstar nursed a race car with a bent chassis home in fifth after rolling off 24th on the grid. His effort earned him both the Eibach Spring Forward Award for passing the most cars throughout the three days (28 total) and FK Rod Ends Hard Charger for passing the most cars in the main event. Tyler Davis finished in the sixth position, 25th-starting Terry Phillips rebounded from his roll-over the previous night and finished seventh, R.C. Whitwell raced from 22nd to eighth and Chad Lyle, ninth, was the last car running at the checkered flag. Drivers raced in two heat races on Thursday and two on Friday with each driver’s best three efforts counting toward Saturday’s feature lineups. The top 12 in passing points from the first two nights were locked into Saturday’s championship with the remainder of the field coming from Saturday’s “B” Mains, “C” Mains and Last Chance races. 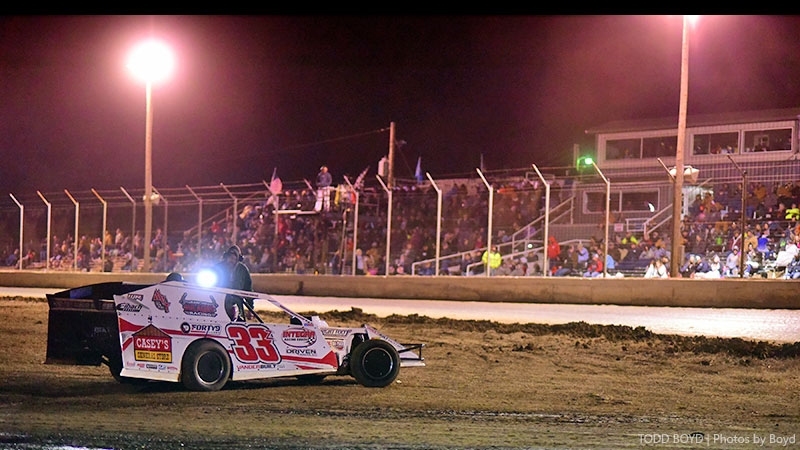 Now in it’s 21st season, the United States Modified Touring Series will continue with the Casey’s General Stores USMTS National Championship invades three of the fastest dirt tracks in Mississippi featuring the Summit USMTS Southern Series powered by MSD. Showing finishing position, starting position in parentheses, car number, driver, hometown, sponsor/chassis/engine builder, laps completed and money won. 1. (1) 75 Tad Davis, Mount Hope, Kan., 10. 2. (5) 20 Trevor Anderson, Watertown, S.D., 10. 3. (6) 18jr Chase Sigg, Iola, Kan., 10. 4. (10) 32 D.J. Shannon, Merced, Calif., 10. 5. (3) 07 Cory Crapser, Chippewa Falls, Wis., 10. 6. (2) 23k Adam Kates, Tonganoxie, Kan., 10. 7. (4) 44x Adam Hensel, Baldwin, Wis., Kirkpatrick Law Office/DirtDueler/OFI, 10, $300. 8. (8) 71iii Jim Body III, Diamond, Mo., Body’s Truck Repair/Shaw/Yeoman, $300, 7, $300. 9. (9) 61 Logan Rogers, Freeport, Ill., Out-Pace Racing Products/GRT/Zanker, $300, 6, $300. 10. (7) 50 Aaron Holtan, Newfolden, Minn., Ericco Manufacturing/MasterSbilt/Breeschoten, 5, $300. DNS – 49j Jason Murray, Hartford, Iowa, Jake Murray Race Cars/JMRC/Tesar, $200. DNS – 111 Bumper Jones, Mesilla Park, N.M., Mesilla Valley Transportation/GRT/Stoen, $300. DNS – 32 Jesse Young, Warner, S.D., Young Farms/MasterSbilt/Sturdy, $200. DNS – 21 Jacob Bleess, Chatfield, Minn., Kevko/VanderBuilt/KSE, $300. DNS – 8c Richard Mueller, Jackson, Wyo., Carquest/Harris/ChevPerf, $200. 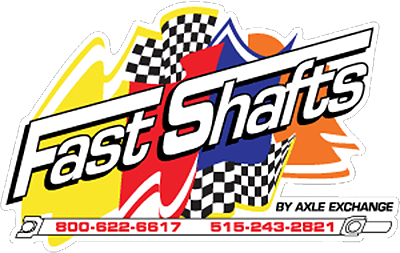 DNS – 55 Nathan Hagar, Adair, Okla., Bryke Racing/Shaw/BlueDiamond, $200. DNS – 15 Dale Proctor, Hector, Ark., Taylor Oil/GRT/Yeoman, $200. DNS – 144 Ethan Dotson, Bakersfield, Calif., Buckeye Welding Supply/GRT/ChevPerf, $200. 1. (3) 1m Curt Myers, Cameron, Wis., 12. 2. (1) 9d8 Paden Phillips, Chanute, Kan., 12. 3. (7) 17 Mike Striegel, Wheatland, Mo., 12. 4. (8) 40 Jessy Willard, Prescott, Kan., 12. 5. (9) 26g Ryan Gierke, Villard, Minn., 12. 6. (6) 25 Scott Green, Derby, Kan., 12. 7. (5) 292 Kyle Thompson, Joplin, Mo., National Repair Center/Shaw/Yeoman, 12, $300. 8. (2) 42 Paul Niznik, Medford, Wis., Bennett Equipment Repair/Rocket/Niznik, 12, $300. 9. (11) 3 Arne Anderson, Watertown, S.D., Dakota Builders/Arrow/Sturdy, 12, $300. 10. (4) 22h Dustin Hodges, Centralia, Mo., Sorrel's Auto & Truck Parts/VanderBuilt/Crane, 12, $300. 11. (10) 13x McKenzie Gerdes, Villard, Minn., Villard Implement/SSR/Stoen, 12, $300. 12. (12) 75 Terry Phillips, Springfield, Mo., 12. DNS – 89 A.J Diemel, Elk Mound, Wis., White City Glass/MBCustom/KSE, 0, $200. DNS – 34 Noah Daspit, Kiln, Miss., Southern Medical Services/Hughes/Wall-2-Wall, 0, $200. DNS – 30 Matt Leer, Bruce, Wis., Rosebud Rentals/MBCustom/Stoen, 0, $200. DNS – 24h Mike Harrison, Highland, Ill., AggressiveSTL.com/Impressive/Dargie, 0, $200. DNS – 7 Willie Gammill, Siloam Springs, Ark., Advanced Energy/Hughes/Mullins, 0, $200. DNS – 2g Brandon Givens, Wichita, Kan., Gressel Racing/Hughes/Mullins, 0, $200. 1. (1) 02 Tanner Mullens, Wichita, Kan., 20. 2. (3) 96t R.C. Whitwell, Tucson, Ariz., 20. 3. (2) 26 Shawn Fletcher, Brainerd, Minn., 20. 4. (7) 65x Carlos Ahumada Jr., Canutillo, Texas, 20. 5. (4) 10w Ward Imrie, Winnipeg, Man., Canada, 20. 6. (5) 36 Kenny Wallace, St. Louis, Mo., 20. 7. (14) 1m Curt Myers, Cameron, Wis., 20. 8. (8) 71 Jason Cummins, New Richland, Minn., 20. 9. (20) 40 Jessy Willard, Prescott, Kan., 20. 10. (6) 1k Tim Karrick, Basehor, Kan., 20. 11. (18) 17 Mike Striegel, Wheatland, Mo., 20. 12. (22) 25 Scott Green, Derby, Kan., 20. 13. (21) 23k Adam Kates, Tonganoxie, Kan., River's Edge Scrap Management/LG2/Speedway, 14, $600. 14. (15) 20 Trevor Anderson, Watertown, S.D., Dirt Track Supply/Arrow/Victory, 12, $400. 15. (19) 32 D.J. Shannon, Merced, Calif., Shannon Pump Co./LG2/ProPower, 12, $400. 16. (16) 9d8 Paden Phillips, Chanute, Kan., Phil’s Coins/BillsBuilt/KBS, 12, $400. 17. (10) 88 Randy Klein, Lisbon, N.D., City Side Collision/Hughes/Sower, 10, $400. 18. (9) 19 Dustin Sorensen, Rochester, Minn., Action Engineering/MBCustom/Action, 7, $400. 19. (11) 38c Jason Pursley, Hermitage, Mo., Tom Campbell Racing/GRT/Midstate, 7, $400. 20. (12) 16 Austin Siebert, Grandview, Mo., Kenny's Tile/MBCustom/Durham, 6, $400. 21. (13) 75 Tad Davis, Mount Hope, Kan., Flint Hills Stone/GRT/Mullins, 5, $400. 22. (17) 18jr Chase Sigg, Iola, Kan., Sigg Tire & Repair/GRT/Yeoman, 4, $400. DNS – 07 Cory Crapser, Chippewa Falls, Wis., Southworth Chevrolet/VanderBuilt/Troy's, 0, $400. DNS – 26g Ryan Gierke, Villard, Minn., Gierke Pro Pumping/SSR/Tim's, 0, $400. 1. (1) 4w Tyler Wolff, Fayetteville, Ark., 20. 2. (2) 37 Kelly Estey, Kelly Lake, Minn., 20. 3. (7) 91 Joe Duvall, Justice, Okla., 20. 4. (6) 99 Josh Angst, Winona, Minn., 20. 5. (5) 96m Mike McKinney, Indianapolis, Ind., 20. 6. (13) 02 Tanner Mullens, Wichita, Kan., 20. 7. (3) 65 Tyler Davis, Derby, Kan., 20. 8. (8) 16s Chad Lyle, Oak Grove, Mo., 20. 9. (21) 40 Jessy Willard, Prescott, Kan., 20. 10. (14) 96t R.C. Whitwell, Tucson, Ariz., 20. 11. (19) 1m Curt Myers, Cameron, Wis., 20. 12. (18) 36 Kenny Wallace, St. Louis, Mo., 20. 13. (23) 17 Mike Striegel, Wheatland, Mo., ENS/MBCustom/ChevPerf, 20, $600. 14. (17) 10w Ward Imrie, Winnipeg, Man., Canada, K4 Equipment/MBCustoms/Millar, 20, $600. 15. (11) 49 Jake Timm, Winona, Minn., Hurco/MBCustom/OFI, 20, $600. 16. (20) 71 Jason Cummins, New Richland, Minn., The Dog Rescuer/Rocket/Baier's, 20, $600. 17. 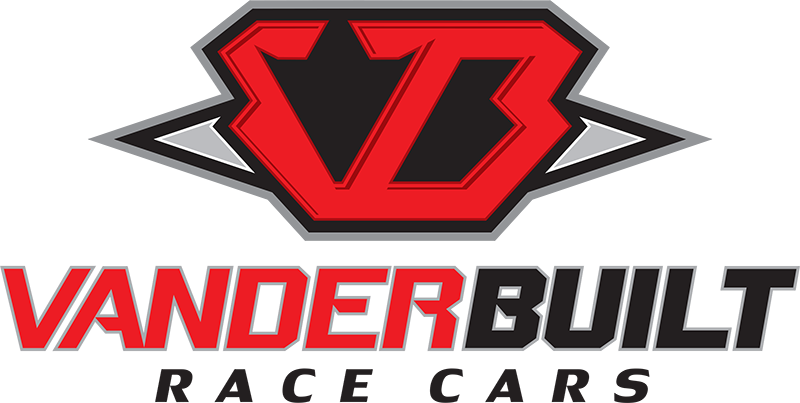 (22) 1k Tim Karrick, Basehor, Kan., McCarthy Auto Group/VanderBuilt/Millert, 20, $600. 18. (9) 87 Darron Fuqua, Mayetta, Kan., 20, $600. 19. (4) 90 Steve Wetzstein, West Concord, Minn., Select Milling/MBCustom/Stoen, 16, $600. 20. (24) 25 Scott Green, Derby, Kan., Waste Link/Hughes/Mullins, 11, $600. 21. (12) 44t Tanner Black, Otis, Kan., Buckeye Welding Supply/Hughes/ChevPerf, 11, $600. 22. (16) 65x Carlos Ahumada Jr., Canutillo, Texas, Hacienda Mechanical/GRT/BMS, 8, $600. 23. (10) 52 Jason Thoennes, Garfield, Minn., Diamond Buick GMC/MBCustom/Tim's, 6, $600. 24. (15 26 Shawn Fletcher, Brainerd, Minn., Fletcher Trucking/SSR/Wagamon, 0, $600. 1. (5) 20rt Ricky Thornton Jr., Chandler, Ariz., Certified Inspection Service/Lethal/Mullins, 50, $12,000. 2. (26) 87 Darron Fuqua, Mayetta, Kan., Big Time Bail Bonds/MBCustom/Driskell, 50, $5000. 3. (12) 2x Brady Gerdes, Villard, Minn., Villard Implement/SSR/Stoen, 50, $3500. 4. (15) 91 Joe Duvall, Justice, Okla., Bravado Wireless/MBCustom/ChevPerf, 50, $2500. 5. (24) 36 Kenny Wallace, St. Louis, Mo., UNOH/Lethal/TRD, 50, $2000. 6. (19) 65 Tyler Davis, Derby, Kan., Freight Logistics/Hughes/Hatfield, 50, $1700. 7. (25) 75 Terry Phillips, Springfield, Mo., Andy's Frozen Custard/GRT/Hatfield, 50, $1500. 8. (22) 96t R.C. Whitwell, Tucson, Ariz., Hoskins Const./Longhorn/Mullins, 50, $1400. 9. (20) 16s Chad Lyle, Oak Grove, Mo., Bob Morton Ent./MBCustom/BME, 46, $1300. 10. (3) 20 Rodney Sanders, Happy, Texas, Swan Energy/MBCustom/Hatfield, 42, $1200. 11. (4) 2g Kyle Strickler, Mooresville, N.C., G-Style Transport/Longhorn/Baxter, 41, $1150. 12. (13) 4w Tyler Wolff, Fayetteville, Ark., ARMI Contracting/MBCustom/Hatfield, 39, $1125. 13. (18) 02 Tanner Mullens, Wichita, Kan., Mel Hambelton Ford/Mullens/Mullens, 38, $1100. 14. (8) 33z Zack VanderBeek, New Sharon, Iowa, Casey's General Stores/VanderBuilt/Stoen, 35, $1075. 15. (7) 4r Dereck Ramirez, Woodward, Okla., Boom-Test/Hughes/Cornett, 25, $1050. 16. (10) 69 Lucas Schott, Chatfield, Mo., Schott's Hardwood Floors/MBCustom/Stoen, 21,$1040 . 17. (6) 12 Jason Hughes, Watts, Okla., West Siloam Pawn/Hughes/Mullins, 19, $1030. 18. (17) 96m Mike McKinney, Indianapolis, Ind., Wheeler Metals/VanderBuilt/BMS, 17, $1025. 19. (9) 62 Hunter Marriott, Brookfield, Mo., Marriott Ent./Rage/KSE, 17, $1020. 20. (1) 19r Ryan Gustin, Marshalltown, Iowa, Tri Star Engines & Transmissions/Hughes/TriStar, 10, $1015. 21. (11) 21x Travis Saurer, Elizabeth, Minn., Merz Antique Guns/MBCustom/Dakota, 10, $1010. 22. (2) 0 Jake O'Neil, Tucson, Ariz., Red Eye Radiator/LG2/Cornett, 8, $1005. 23. (16) 99 Josh Angst, Winona, Minn., Culver's/MBCustom/Stoen, 6, $1000. 24. (14) 37 Kelly Estey, Kelly Lake, Minn., Superior Fuel/MasterSbilt/Tim's, 6, $1000. 25. (23) 1m Curt Myers, Cameron, Wis., Charissa Myers Jenkins Realty/Hughes/Stoen, 6, $1000. 26. (21) 40 Jessy Willard, Prescott, Kan., A-1 Lawn Care/MBCustom/Stoen, 3, $1000. Lap Leaders: Gustin 1-8, Strickler 9-18, Thornton 19-50. Total Laps Led: Thornton 32, Strickler 10, Gustin 8. Margin of Victory: 5.847 seconds. Time of Race: 45 minutes, 44.150 seconds (12 cautions). Provisional Starters: T. Phillips, Fuqua. Eibach Spring Forward Award: Wallace (advanced 28 positions). FK Rod Ends Hard Charger: Wallace (started 24th, finished 5th). 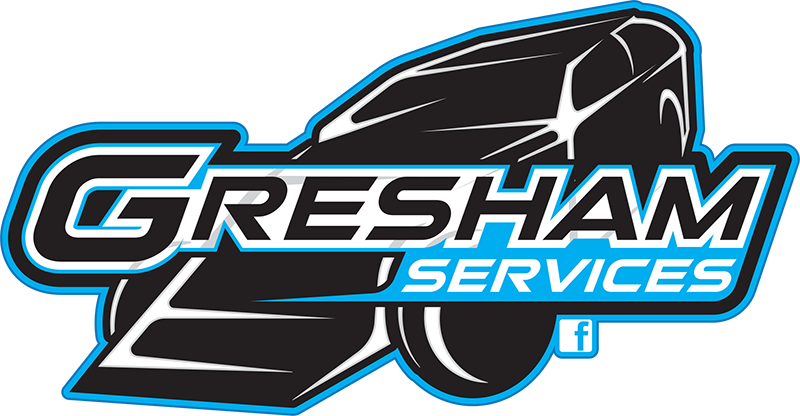 Next Race: Friday, April 5, Jackson Motor Speedway, Byram, Miss. Beyea Custom Headers – Mueller. E3 Spark Plugs – Gerdes. FK Rod Ends – Wallace. Forty9 Designs – VanderBeek, Marriott. 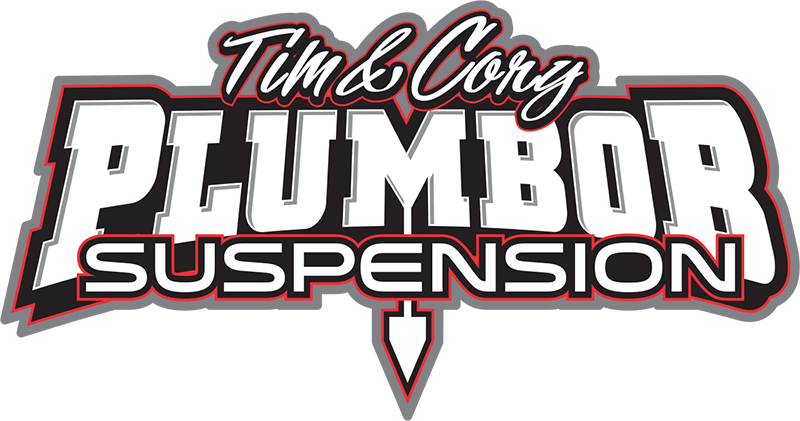 Integra Racing Shocks & Springs – McKinney. 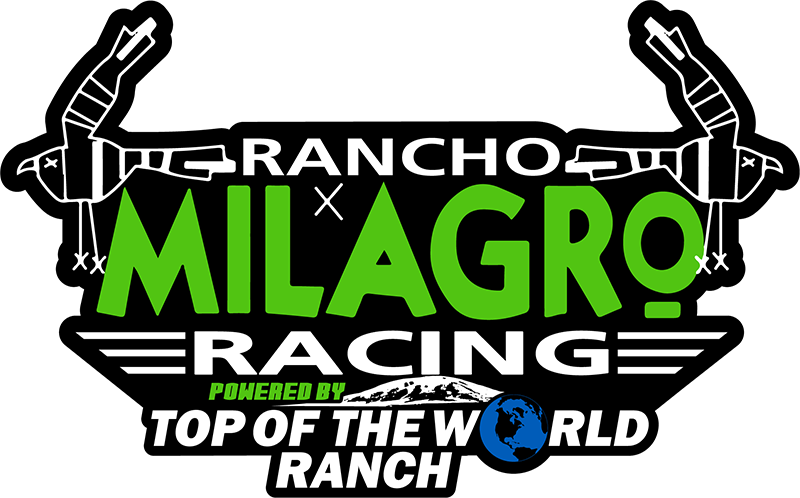 Jerovetz Motorsports Racing Parts – Ramirez. K1 RaceGear by Ryan Bowers Motorsports – Striegel. KSE Racing Products – Lyle. Maxima Racing Oils – Thornton. Out-Pace Racing Products – Schott. PEM Racing Gears & Drivetrain – Hodges. Swift Springs – Thornton, T. Davis. 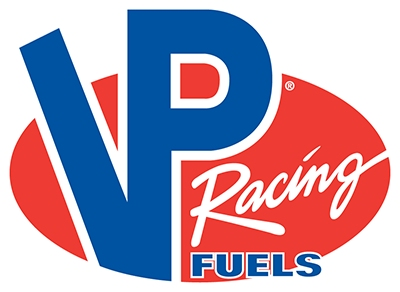 VP Racing Fuels – Thornton. Wilwood Disc Brakes – T. Phillips.